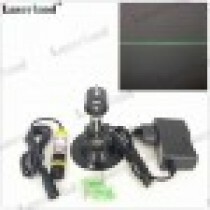 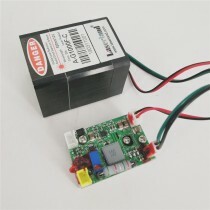 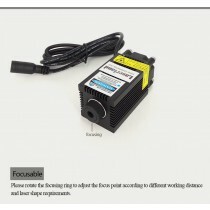 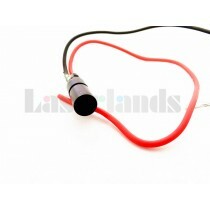 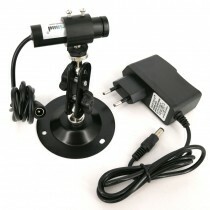 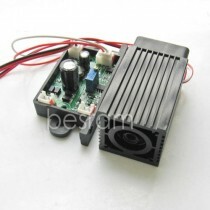 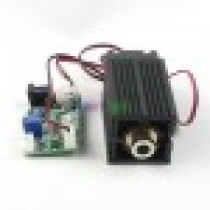 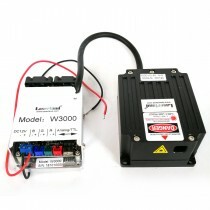 Laserlandcan make customization of laser modules. 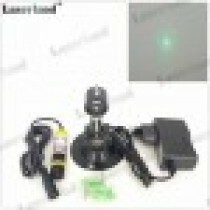 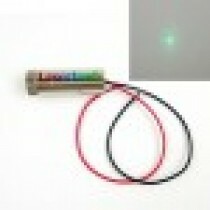 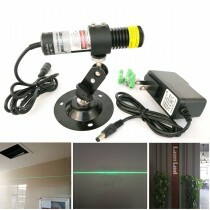 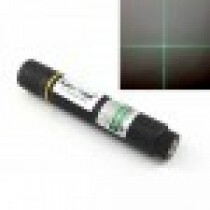 520nm Green Diode Laser Module are widely used in application of Industrial areas / Medical / Biochemical / Laser Tag. 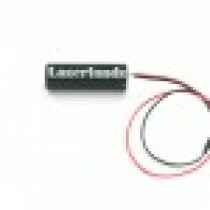 The Wavelength Range is from 515nm 520nm 525nm(others optional) We created compact green diode laser module with diameter from 8mm, so this laser can be easily applied making it perfect solution for applications where dimensions and size are priority. 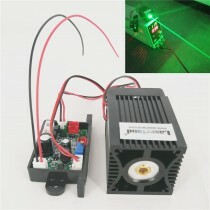 Good visibility and compact size makes it attractive for many different industries like military, security, medical etc.